MAKING BUYING A HOME EASY AND TRANSPARENT. Firstly, visit the home and decide that it's for you. All documentation will be provided for those that wish to register there interest, and buyers can also make a "buy it now" offer to stop the auction. 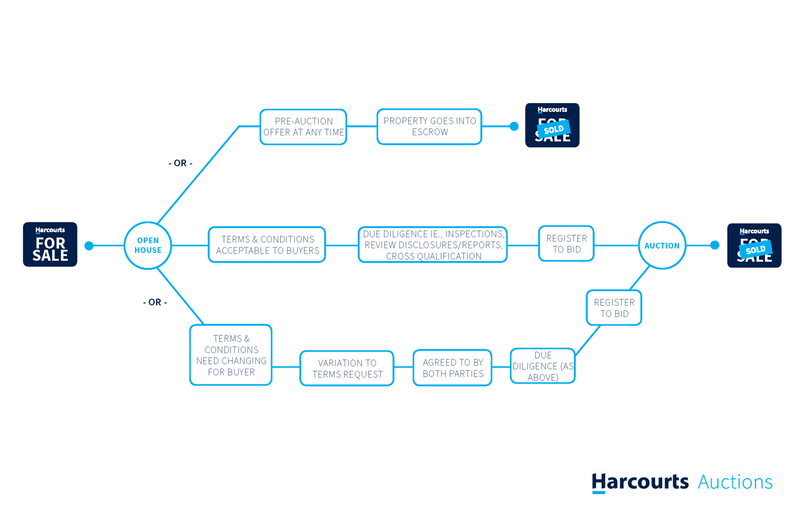 If you want to register to bid at auction, familiarize yourself with the Terms and Conditions of sale before you bid. Terms and Conditions vary slightly for each property, and can be negotiated prior to auction with the seller. The three stage process to auction means there is always a chance of a ‘post – auction’ purchase. Post Auction will arise if the property has not sold prior to or on auction day. If none of the submitted offers or bids meet the sellers reserve price the seller has a couple of options. The Seller can either competitively price the property on review of buyer feedback throughout the campaign or extend the auction date. These options will arise depending upon a number of reasons, including the sellers circumstance and level of buyer interest. 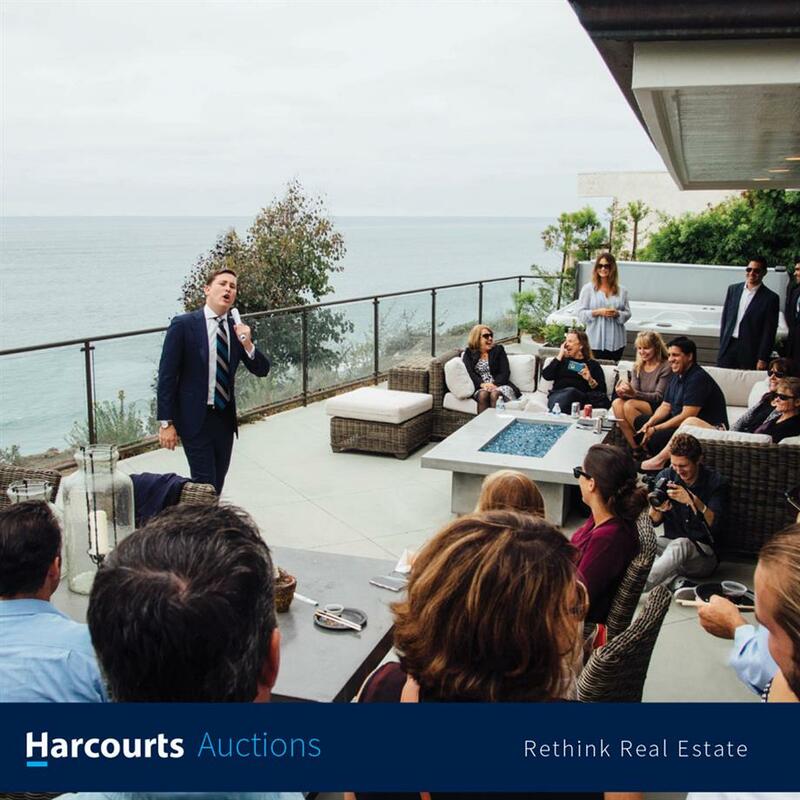 Post Auction, regardless of the seller’s decision will still allow the buyer an opportunity to purchase in a transparent manner including review of all disclosures and reports. Keep in mind although it may be your strategy to hold off until after auction day, this could leave you disappointed. 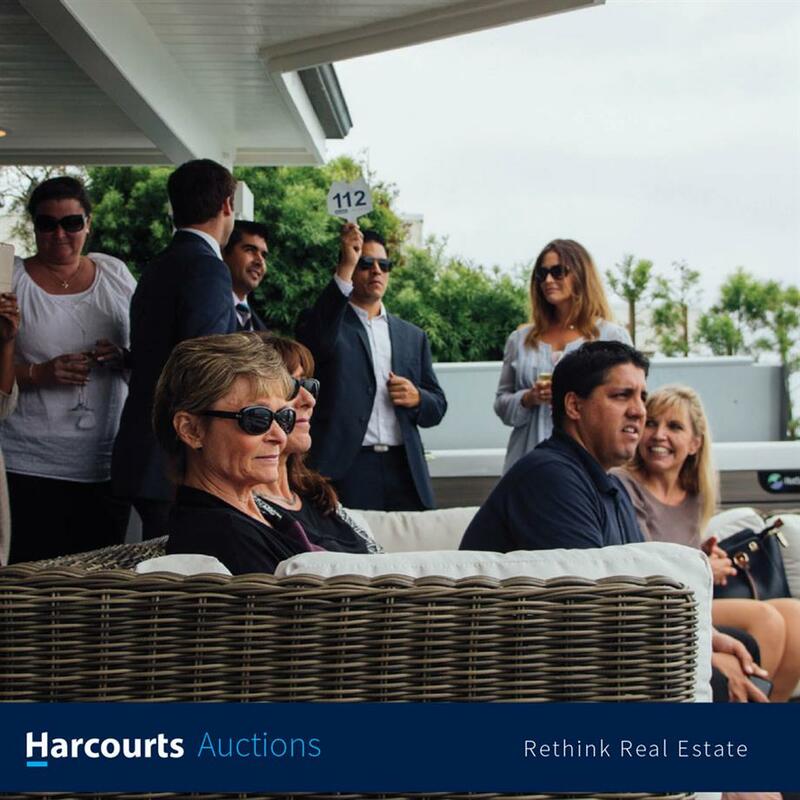 Often post auction will mean a lot more competition for buyers. The best strategy is to make your interest known early.